Growing furniture from fungus is a real concept. London designers have grown several furniture items, all of which they say are lightweight, strong, and completely combustible, they told Reuters. The designers took vegetating, growing parts from fungus, called mycelium, and mixed the parts with wood chips. Spreading throughout the wood, the mycelium-ridded wood is placed into a mold where it grows into the desired shape. Once packed into molds, the designers simply waited until the fungus took shape. 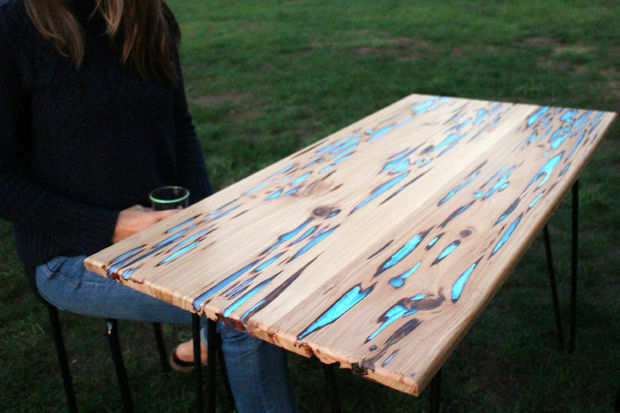 Fungus-derived furniture isn't a totally new concept. 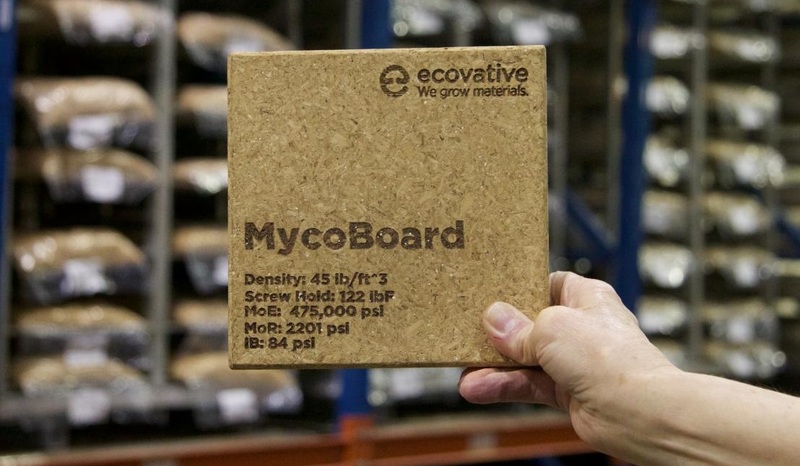 Mycelium technology leader Ecovative Design says investors put $4 million into its efforts to use mushroom-derived adhesives in place of plastic polymers to produce plywood, MDF and other engineered panels for furniture and architectural applications early last year. 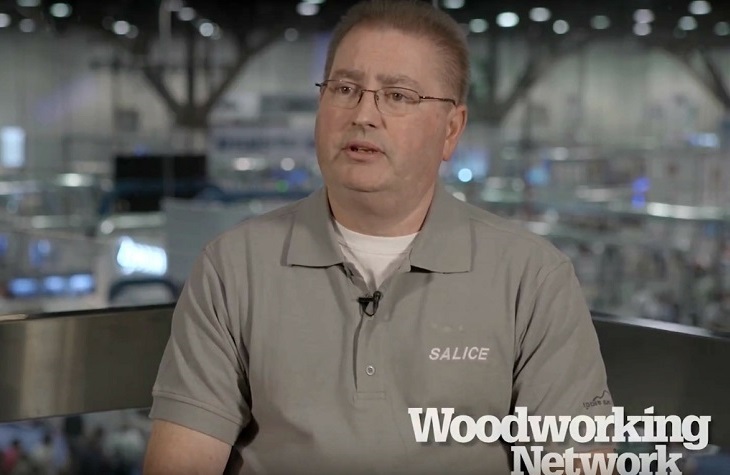 Time-lapse shows the growth of mycelium fibers throughout the wood. Ecovative Design has made a mission of replacing synthetic plastic polymers with called mycelium. 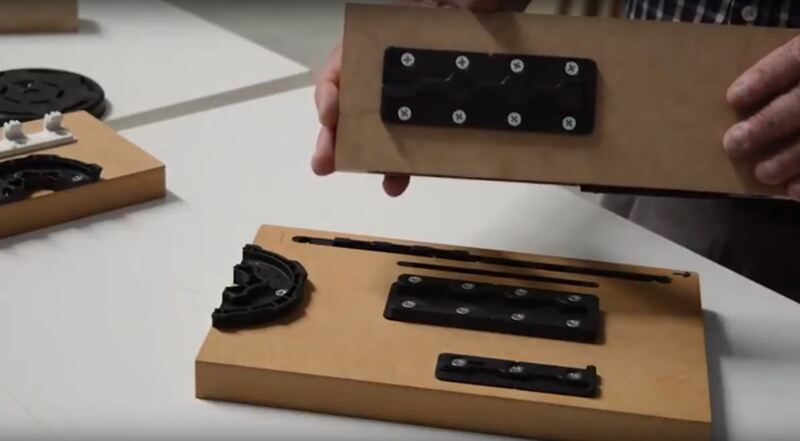 First used in packaging and OSB-alternatives, it hopes its latest developments will replace plywood in furniture. Another product using the mycelium-based technology was adopted by Steelcase in 2011 as part of its environmental initiative. EcoCradle packaging, made from cottonseed hulls and plant roots, is used by Steelcase to package casegoods. It composts in 45 days and is made from crop waste and the same mushroom root-based mycelium.